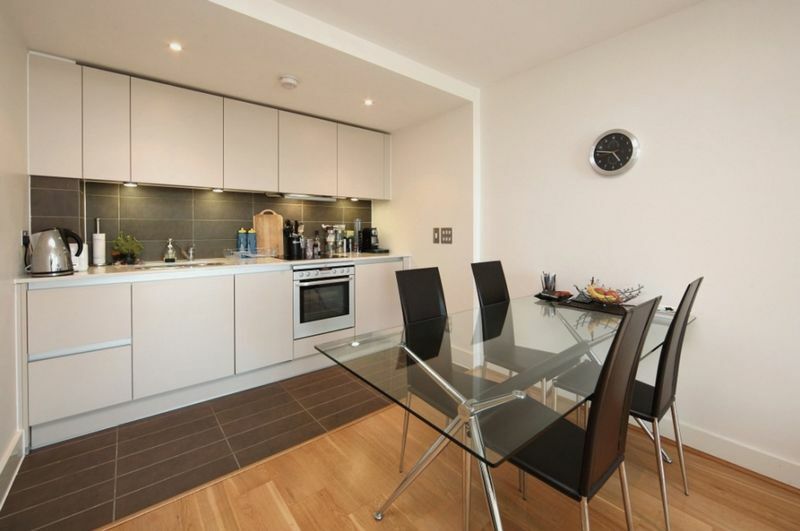 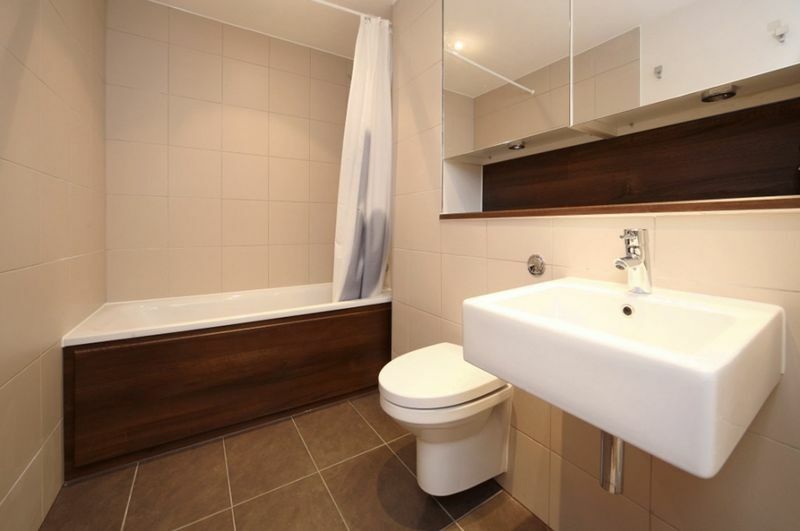 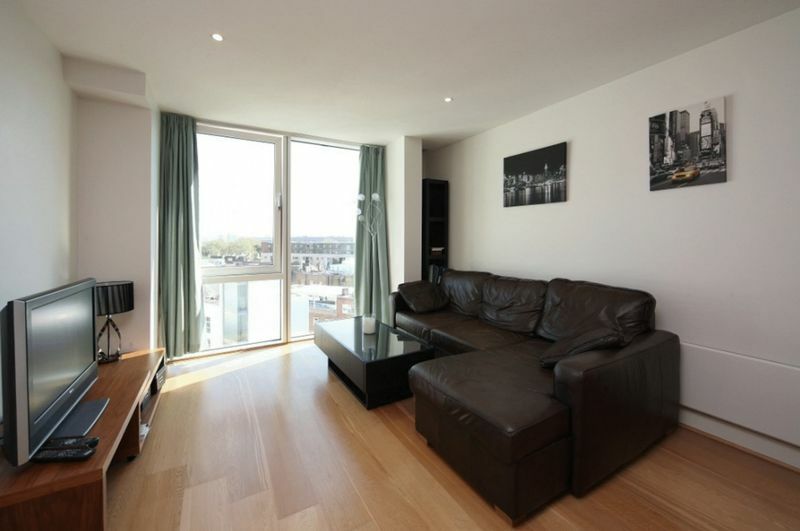 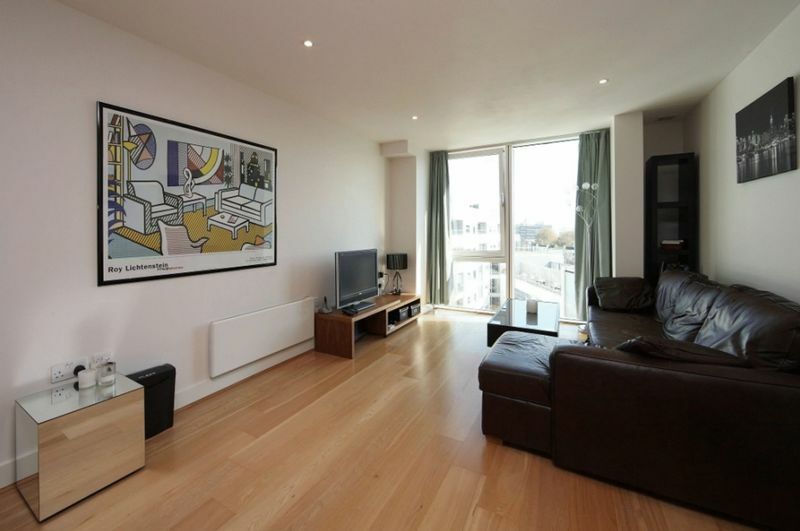 A larger than average one bedroom apartment situated in the much sought after Empire Square development in Borough. 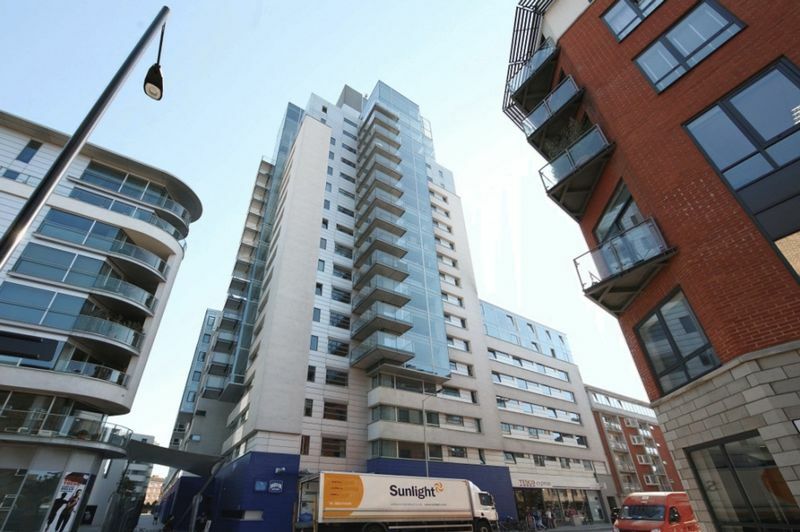 Situated on the seventh floor of this superb City development built only 9 years ago. 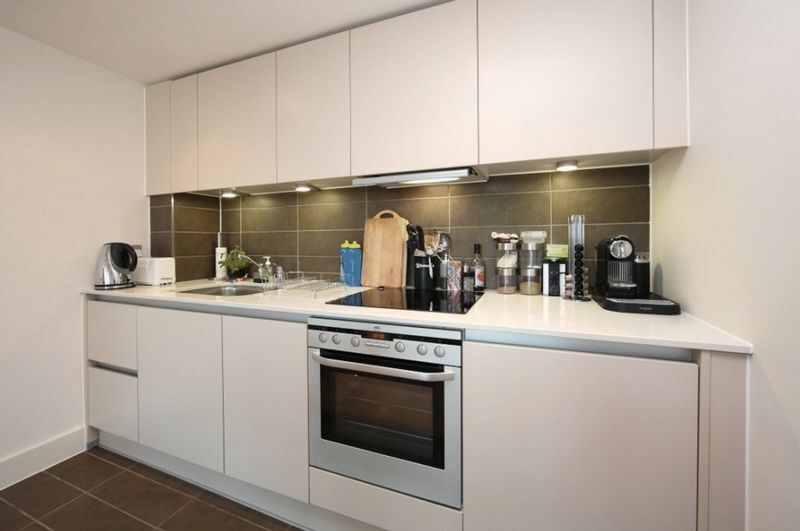 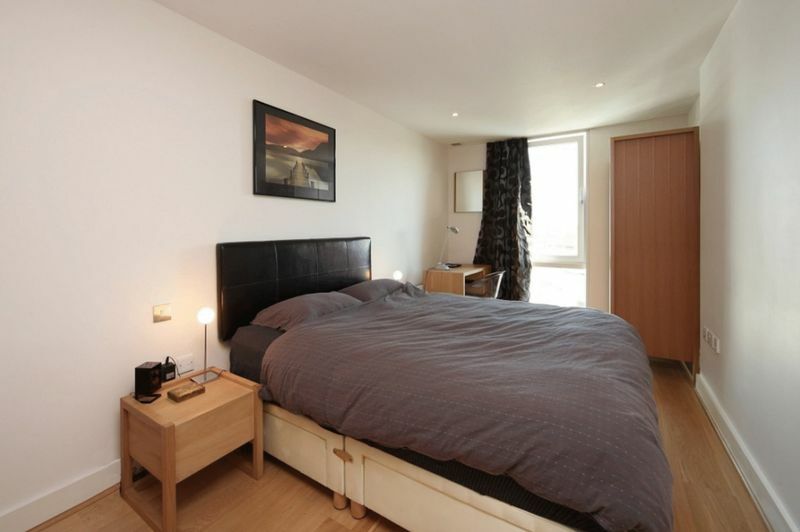 This one bedroom fully furnished apartment has a spacious open plan sitting room and kitchen with views across the City, a good sized double bedroom with excellent storage, tiled bathroom with bath and shower over and a large hall cupboard providing excellent storage space. Empire Square has an excellent 24 hour concierge service as well as great travel links from Borough Underground station and London Bridge Underground and Overground station, only 5 minutes walk away. 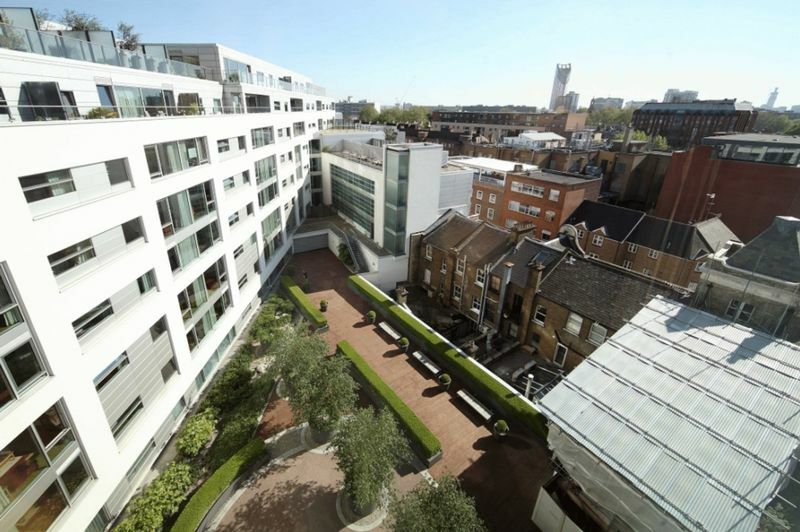 Its location also offers a wealth of amenities including Borough Market and an array of pubs, bars, cafe's and galleries.